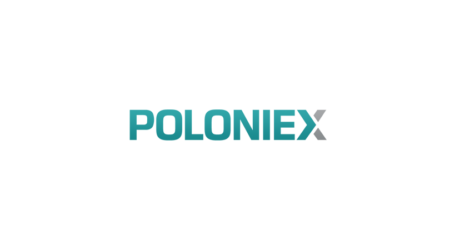 Starting today, cryptocurrency exchange Poloniex began offering customers the option to trade two tokens at the center of the debate about the pending Bitcoin Cash (BCH) hard fork: Bitcoin Cash ABC (BCHABC) and Bitcoin Cash SV (BCHSV). 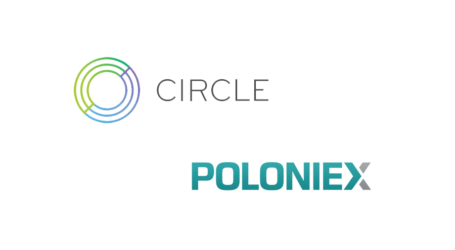 This is the first time the company has offered pre-fork trading and it is part of a broader effort to improve services on Poloniex since it was acquired by Circle at the beginning of the year. 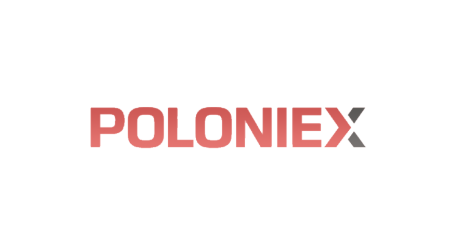 Going forward, the team says it will evaluate each hard fork individually and decide whether to support the fork or to offer pre-fork trading. 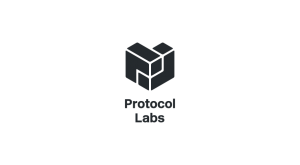 Pre-fork trading is available for the following pairs: BCHSV/USDC, BCHABC/USDC, BCHSV/BTC, and BCHABC/BTC. 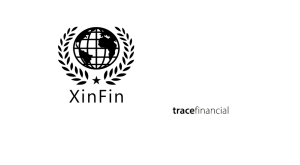 Customers can convert Bitcoin Cash into equivalent amounts of BCHABC and BCHSV and, also convert BCHABC and BCHSV back into BCH if they’d like to withdraw funds. 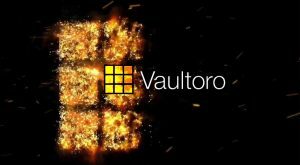 Customers won’t be able to withdraw BCHABC and BCHSV ahead of the hard fork. Importantly, customers don’t have to take any action ahead of the fork if they don’t want to participate in pre-fork trading. 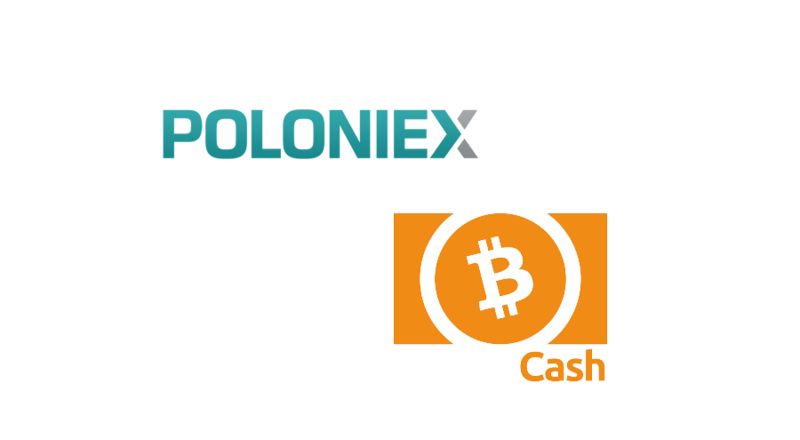 Poloniex will be supporting trading for both Bitcoin Cash ABC and Bitcoin Cash SV after the planned hard fork on November 15th.